It’s a truism as old – and as bankable – as the pop business itself: getting signed to a record company does not mean you’ve ‘made it’. In fact, the odds of doing so after you ink that contract are greatly stacked against you. 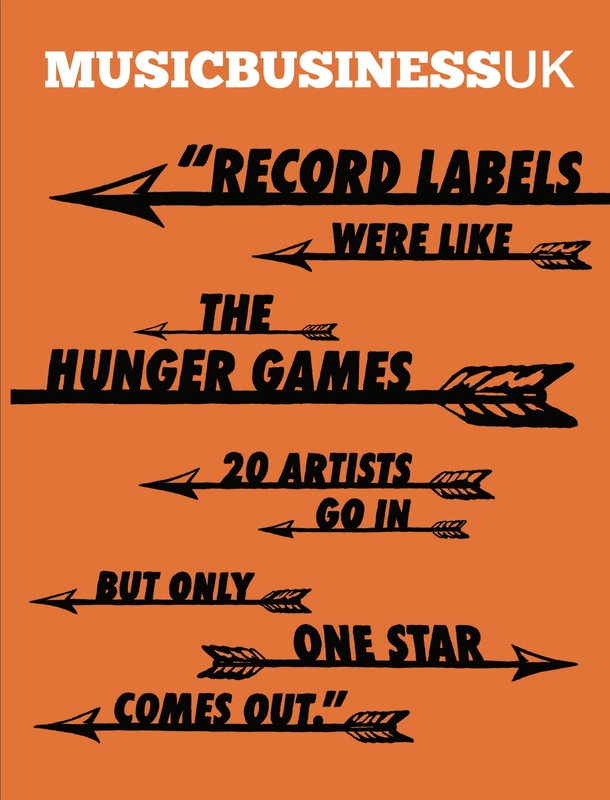 The hoary old statistic we’ve all been told: out of every 20 or so new artists signed to a major label, only one will go on to become a business-benefitting star. Kobalt and its CEO, Willard Ahdritz – a man not typically known for enamouring himself to the blockbuster music rights-holders with his public comments – has something to say on this topic. Although certain elements of the music business may wince at the idea of Ahdritz once again wagging his finger in their direction, his fiery observation is actually at the heart of a pretty pragmatic idea – one which could genuinely turn the recorded music business on its head. You won’t meet many people who deny that the traditional way of discovering, signing and breaking new artists is wildly inefficient. One superstar, as the old adage goes, has to pay for 19 flops. Ergo: The Hunger Games. For Ahdritz, this calculation isn’t simply unsatisfactory – it’s personally depressing. There are countless great artists down the years, he reasons, who have been screened out of the music business because a single gatekeeper decided they weren’t worth the risk. Countless artists who could have built healthy audiences and healthy small businesses who never got their chance. This is the philosophy behind Kobalt’s reborn AWAL – essentially a distribution and services company for artists, which offers every function one might expect from a record label partner, while boasting premier-league streaming analytics. When it comes to A&R and artist discovery, however, AWAL does things slightly differently. It’s a model which could eventually force major labels to adapt their game – in the same way that Kobalt’s tech-led publishing revolution coerced the major publishers into getting with the times. Here’s how it works: the first rung of AWAL offers a fairly standard online distribution deal, for which artists sacrifice about 15% of their royalties, while keeping ownership of their copyrights. The untypical part of this equation? Only artists selected by AWAL’s A&R team are invited to use the service. MBW understands that thousands of artists are welcomed onto the platform each year, all of which have shown some level of commercial potential. AWAL backs them with global distribution and music data analytics – and then closely monitors their performance. As artists gain further traction, hundreds each year receive funding from AWAL to further boost their growth. And, amongst the highly-talented or fast-risers, a selection get bumped up to AWAL Recordings, the full-service, label-esque tier of AWAL, offering artists everything from streaming playlist promotion to radio plugging, capital funding, targeted marketing and sync pitching. Crucially, it’s here that advance cheques based on the streaming trajectory of an act’s music start to be paid out. In turn, these ‘AWAL-plus’ artists pay a commission which can rise to somewhere around 30%, but once again, they entirely keep hold of their copyrights. By casting its net wide, then taking calculated bets on paying advances to artists whose careers show signs of acceleration, Kobalt believes it is creating the perfect antidote to the high-risk A&R on which much of the music business has been built. Something about AWAL is clearly working: the service counts the likes of US artist Lauv on its books, who now boasts over 1bn-plus streams and whose recent hit, I Like Me Better, crashed onto 50-plus major-market terrestrial radio stations. In addition, AWAL works with on-the-rise successes like Tom Misch (225m+ streams), R3HAB (400m+ streams), VÉRITÉ (200m+ streams) and the white-hot Rex Orange County (215m+ streams). Ahdritz says: “The old-world economics of labels were terrible for most developing artists. It cost $1 to press a CD and the labels got a $10 gross profit on every sale. That gave them huge operational leverage, and meant that any new hit act gave them a massively profitable ‘heroin kick’. Do you see the potential weakness in AWAL’s gameplan yet? It believes that, by investing sensibly in an artist’s career at each stage, it can slowly ratchet up their status until they are global superstars who maintain their own rights. The problem it will inevitably face: major labels don’t always invest sensibly. When they see an act starting to fly – buoyed by record, streaming-powered company revenues – they throw eye-watering cheques down in order to tempt artists to what Ahdritz calls “the other side”. Couldn’t AWAL, which guarantees its artists the ability to walk away with 30 days of giving notice, end up becoming a ‘feeder’ hub for the A&R departments of the world’s richest labels? 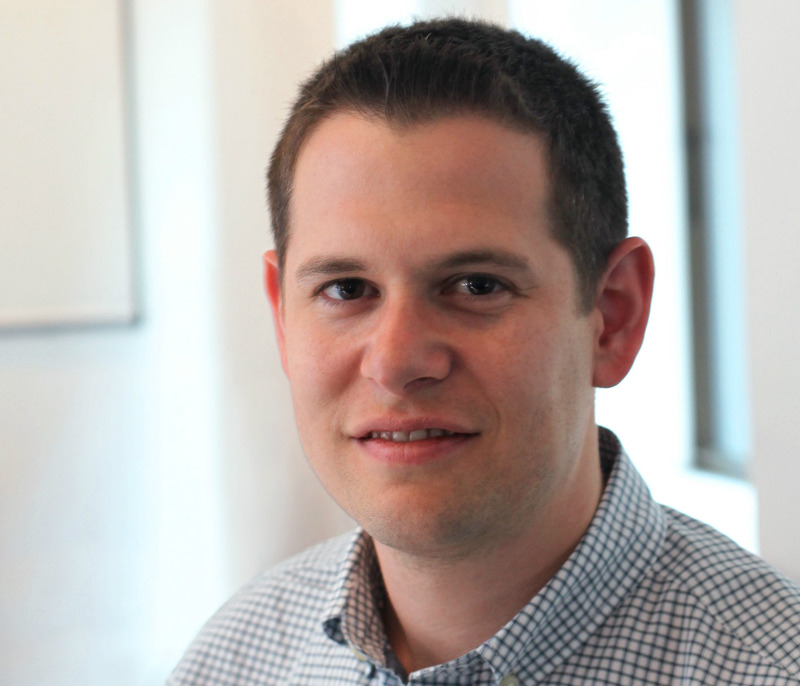 Lonny Olinick, CEO of AWAL, is not worried. Olinick, very much the economically astute, level headed-foil to Ahdritz’s shock and awe, believes the future will be determined by results. And he says the odds are in AWAL’s favour. “Often, when people talk about a big advance cheque [from a major label], I like to have a detailed conversation with them about it,” says Olinick. “Let’s say you’re talking about a million dollars. People say, it’s irrational and it’s a huge number, so we have to take it. “But when you look at the trajectory of the assets you already have, and you look at the assets that are likely to come into your label deal, that ‘irrational, huge’ cheque actually starts to look quite rational, and pretty small. AWAL certainly has money at its disposal: in March, the firm announced that parent, Kobalt, was making a $150m investment in the business, which would be used to pay artist advances, as well as recruiting a further 100 people to form a 200-strong global team. If artists wish to leave AWAL to join major labels, Olinick reasons, let them go. But, he argues, it will happen less and less – and deserters may look back in envy at their peers who remained on the platform. Some AWAL artists, though, have already jumped ship. Take, for example, Ray BLK, who was named as the BBC’s Sound Of winner in January last year, before signing a big-money deal with Island Records UK. Olinick realises that AWAL, like any company, isn’t ever going to enjoy a 100% retention rate with its artists, and that the major label world will occasionally become a lucrative option for certain acts. However, he argues, this will be a statistical rarity – and, to prove the point, he says there are already a handful of artists who have left AWAL to sign with a major who haven’t ended up better off. “There are four artists that come to mind, who were on a trajectory and it flattened out [after they left],” comments Olinick. “The managers of these artists have clout, and they matter in the industry, so these stories are becoming powerful for us. AWAL’s alternative became all-the-more viable in recent weeks with the acquisition of New York-based in2une Music, the independent radio promotions company which has serviced the likes of Diplo, Major Lazer, Marshmello and Lauv. Industry cynics will, naturally, point to Kobalt’s loss-making commercial performance in the recorded music world over the past few years. In 2012, Kobalt announced Kobalt Label Services – specifically to work with high-profile, so-called heritage acts in a clear challenge to the model relied upon successfully by companies like BMG. Despite some big successes with the likes of Nick Cave, there were also questionable investments. Some say a hefty cheque was spent on marketing for a 2014 Lenny Kravitz album, Strut, which didn’t make the UK Top 20 (although it went to No.2 in France and Germany). 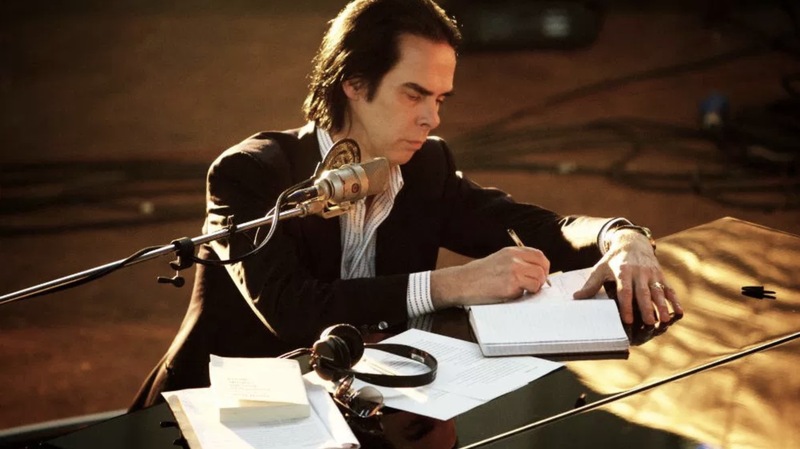 Today, KLS is no more, but AWAL still services a handful of established acts globally – Nick Cave (pictured inset), The Wombats and The Kooks amongst them. The company believes more big acts are on the way as AWAL continues to prove itself in the market. Olinick says: “Obviously every advance we pay is a risk, and when you take risks there’s an opportunity to lose money. But we see consistently that the money we invest, based on the streaming trajectory of those artists, means they end up in recouped positions quickly. Regardless of whether AWAL holds on to relationships with superstars, Ahdritz is greatly enthused about what the firm’s model means for the ‘middle class’ of artists – especially those who would have never made it in the old world music business. Earlier this year, Daniel Ek boldly proclaimed that, at the end of 2017, Spotify counted 22,000 artists within what the platform’s founder termed the “top tier” of earners on the platform, and that he wanted this figure to rise and rise. Ahdritz, Ek’s fellow Swede, shares in this optimism. The Kobalt boss wants to see 100,000 artists earning a good living from their recorded music in the coming years. He argues: “This is fundamental economics: the more people come to a market, the more money will be spent in that market. When you open the market, the interest comes in, and there’s democratisation. It’s induced demand: if there’s more, you’re going to consume more. The globe’s brightest financial minds are on his side. Goldman Sachs forecasts that, by 2030, there will be 847m paying streaming music subscribers around the world, a 381% rise on the 176m the IFPI counted in 2017. Meanwhile, PricewaterhouseCoopers has just projected that the UK streaming music market will generate £1.4bn by 2022, nearly double what it’s likely to be worth this year. Importantly, this £1.4bn figure will be significantly higher, suggests PWC, than the amount of cash generated by concert ticket sales in the same year. “In our system, on average, we’re already hearing that artists are making two times more money on their recorded royalties than their touring,” says Ahdritz. “This fundamentally changes the economics of being an artist. 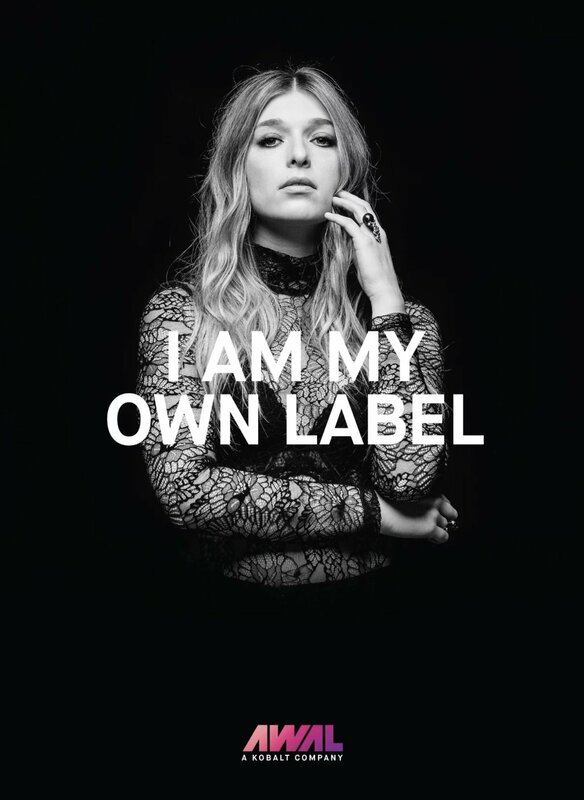 AWAL’s current marketing campaign ‘I Am My Own Label’, fronted by the artists releasing through the platform, says it all. Take, for example, Bruno Major; the British artist, who recently supported Sam Smith at the O2 Arena, thought his career was over when he was dropped by Capitol/Virgin Records (USA) a few years back. He taught himself production, recorded his own album at home, and – working closely with manager Sam Bailey – started releasing his records via AWAL. To date, Major’s debut album, A Song For Every Moon, has attracted more than 90m streams on Spotify alone. “[AWAL] is a controlled risk for artists,” comments Ahdritz. “But my whole career at Kobalt has been about taking controlled risks; that’s how we’ve grown so rapidly. “I would never encourage any artist to hand over the control of their career to someone else, because your vision will simply not happen without you remaining in the driving seat. “Artists are becoming educated; they are no longer fooling themselves that they have succeeded when they sign a record contract. So much of that thought pattern has been influenced by music industry propaganda. “Even the idea of talking about ‘unsigned’ and ‘signed’ acts is yesterday’s language, because it suggests that artists are missing out on something by not signing a traditional record deal. T his article originally appeared in the latest (Q2 2018) issue of MBW’s premium quarterly publication, Music Business UK (pictured), which is out now.